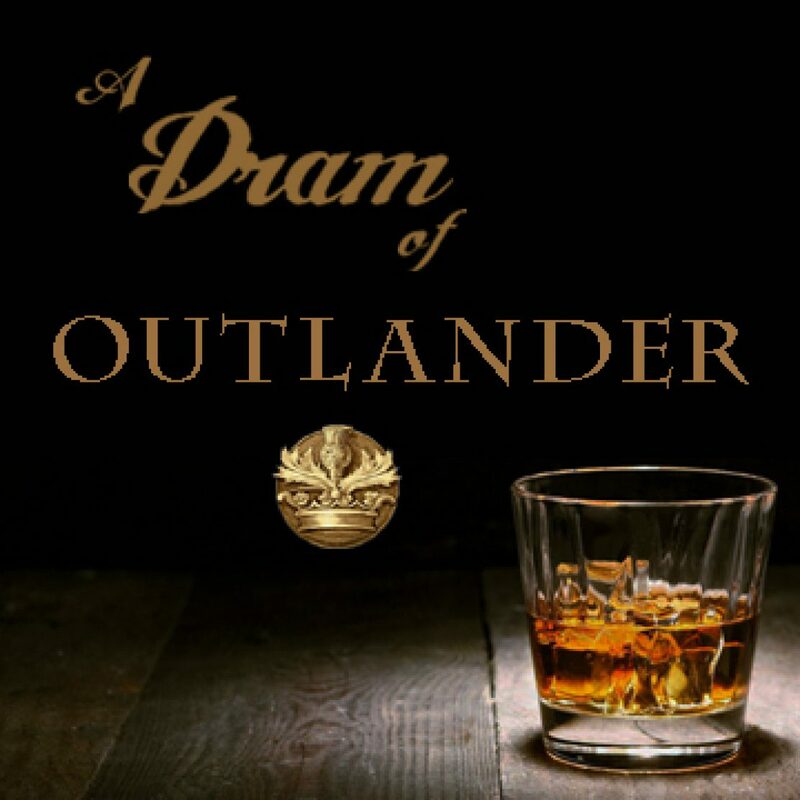 adramofoutlander http://adramofoutlander.com A fan of the book series since 1991. The Starz TV series renewed my love affair. I created this site in July 2015 and have not looked back.